For the past decade, T-Mobile, even though one of the top four American carriers, has been always playing a side role. T-Mobile has been under the dominance of AT & T, Verizon and Sprint but now it is steadily uprising with new plans and promotional offers. With a motive to flourish its reach, T-Mobile has introduced the Un-carrier role. T-Mobile brought in a change in its board with a set of fresh new faces. 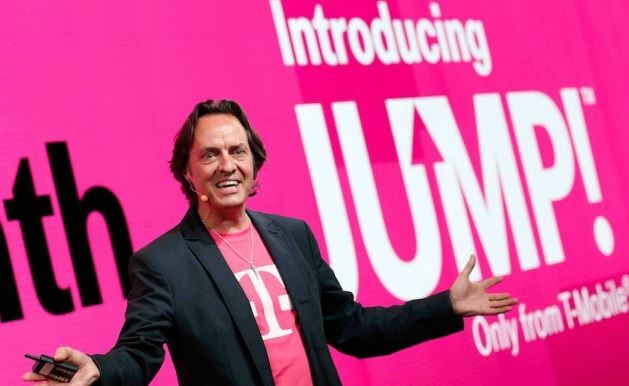 The new CEO John Legere and Chief Marketing office Mike Sievert is trying to restructure T-Mobile as the “Uncarrier”. Sievert says, “We don’t think the consumer is best served by a mentality of an industry that has, for a long time, been dominated by utility companies that have utility company thinking.” Sievert believes T-Mobile has “a real opportunity to be disrupters.” Sievert referred this idea od winning back the losing game with introducing new strategies and plans as “The Uncarrier strategy.” So now that you are aware of the concept, let us inform you about the offers for tablet. T-Mobile continues its “Un-carrier” strategy by giving out exciting offers for tablet owners. T-Mobile’s “Operation Tablet Freedom” provides its new and current customers with an existing line of voice service and an additional 1GB of data for the remainder of 2014. This will give current and new tablet owners 1.2GB’s of data every month for free. In addition to this,T-Mobile is price matching its current line-up of 4G / LTE tablets and selling them at the same price as their Wi-Fi only counterparts. “Operation Tablet Freedom” is available in store and online.